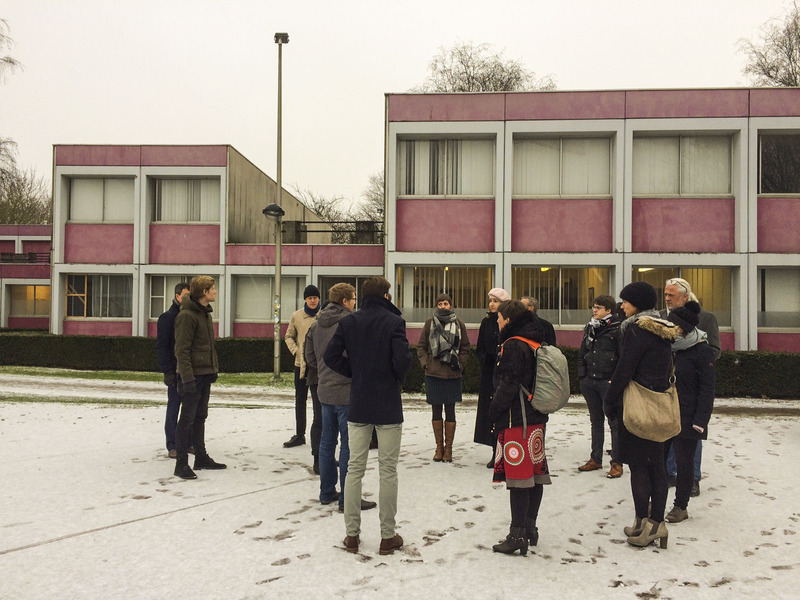 A Case Studies & Pilots Workshop took place in combination with the Annual Meeting of the BAMB Stakeholder Network. 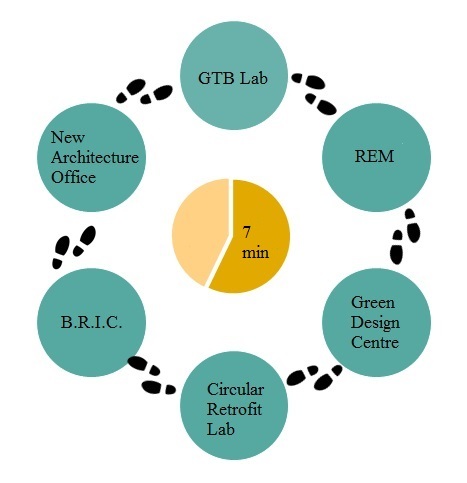 Photo: Visit to Circular Retrofit Lab. The workshop started with a presentation from BAMB with an update on all BAMB pilot projects. 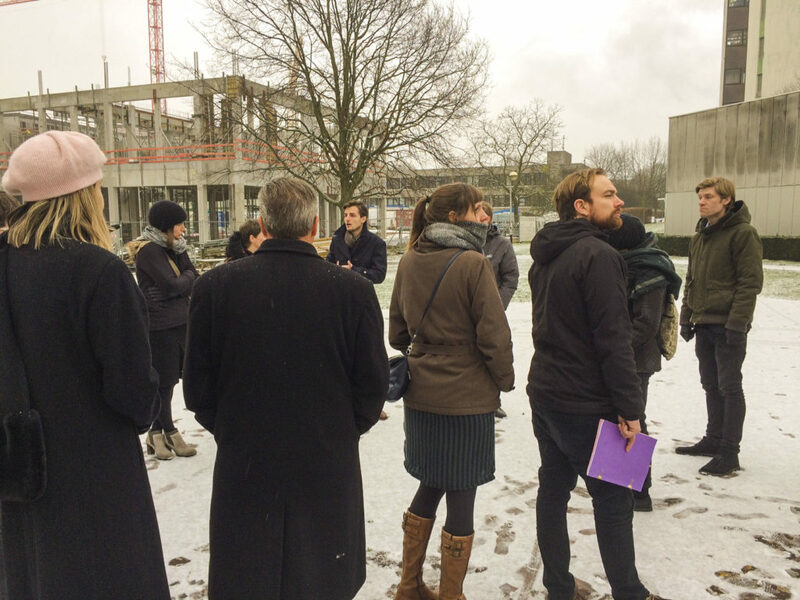 After that here was an organized visit to the Circular Retrofit Lab, the pilot of VUB. After the visit a speed dating session with the different pilots were organized. The participants found it interesting and were enthusiastic about the pilots. The workshop offered members the opportunity to exchange experiences with the pilot leaders, gaining a deeper insight on specific developments and for members to give feedback on the pilot projects.